Several studies have been conducted pointing to the efficacy of neuromuscular and Bowen techniques as physical therapy. A study conducted in 2006 by James W. George et al looked at the effects of treatment by active release methods on the flexibility of the hamstrings of 20 male subjects. Utilizing a sit and reach test, subjects had their flexibility measured before and after a single treatment in three trials showing an average increase in flexibility of 8.3cm immediately following the treatment. In 2008, a review of the current literature regarding active release therapies by a Vanderbilt University psychology student concluded that the results of these modalities of physical therapy were “significant enough to support the treatment as a viable alternative method for treating soft-tissue injuries and pain.” Neuromuscular and Bowen therapies are beneficial for a wide range of conditions and are safe and appropriate alternatives health options. 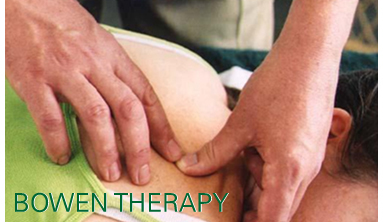 Training in Bowen Therapy technique is taught by Peter Fuller, CBT, CMNT, CMT, in the course of a three-day seminar. Students gain hands-on training in reading the body and learning how Bowen’s philosophy is individualized to each client. Student practitioners will receive a manual written by Bowen Therapy Training, Inc. Upon completion of the course, students are awarded a 22 -hour merit diploma. 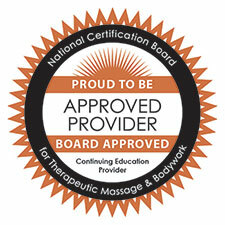 This is a prerequisite for certification and Advanced Bowen Therapy Training Seminars.